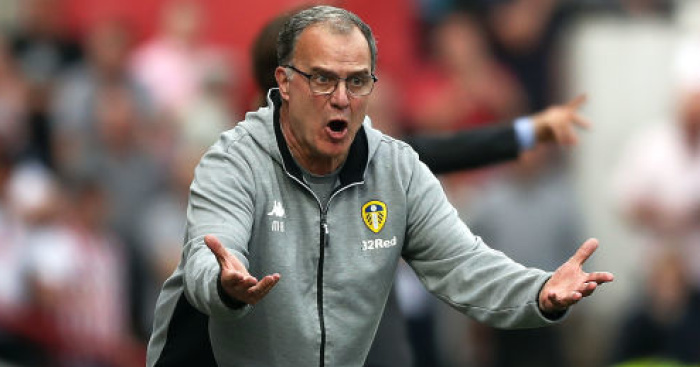 New Stoke boss Nathan Jones has insisted the Potters have “nothing to hide” as Marcelo Bielsa’s Championship leaders Leeds prepare to visit the Bet365 Stadium on Saturday. 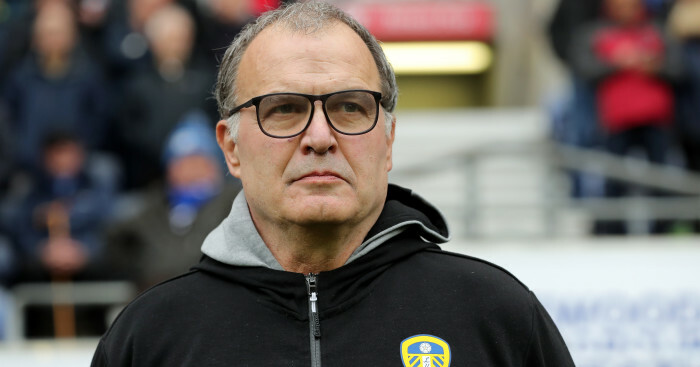 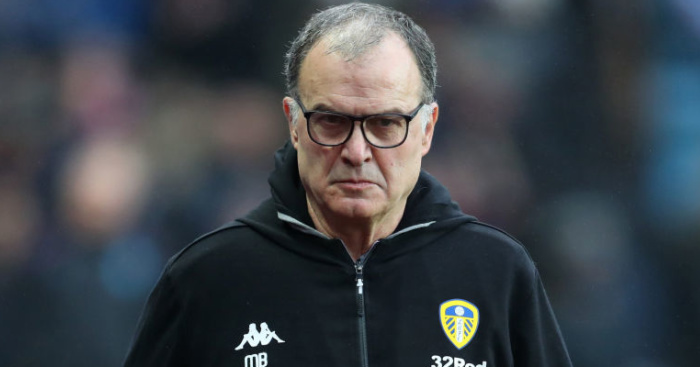 Bielsa launched an extraordinarily detailed response this week to criticism of so-called “spying” in the wake of his side’s recent win over Derby. 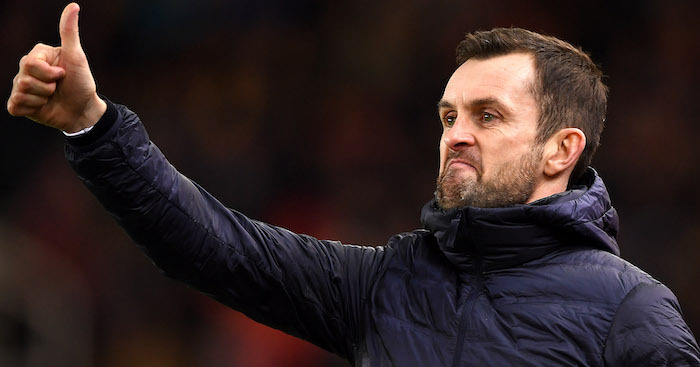 And despite the Argentinian conceding he has watched “every one” of Jones’ games at his former club Luton last season, the new Stoke boss remains unfazed. 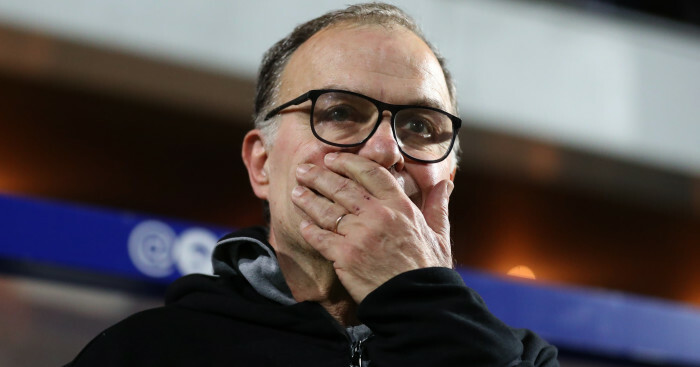 Jones, who is still searching for his first win as Potters boss after leaving Kenilworth Road, told a press conference: “People will think it’s wrong but people prepare in different ways.